ESSA – The Buffett Rule – Election Year Politics or a Path to Fairness? Last year in the United States, amidst an indifferent recovery, a politically motivated near-default on its vast debt, and the beginnings of the Occupy Wall Street movement, Warren Buffett wrote an op-ed in The New York Times last August highlighting how he paid a lower effective tax rate than his secretary. 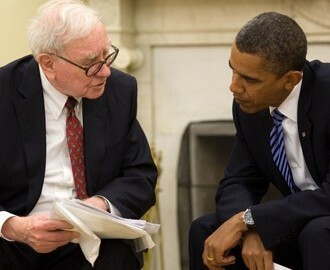 Nearly a year later, by virtue of the prevailing political climate, the CEO of Berkshire Hathaway’s proposal to redress this glaring disparity in tax fairness would become the centerpiece of President Obama’s economic policies and part of his campaign message for re-election. ESSA – US Health Care Reform on Life Support? The future of the Patient Protection and Affordable Care Act (oft-dubbed Obamacare), President Obama’s signature policy reform of his first term, is in the balance. 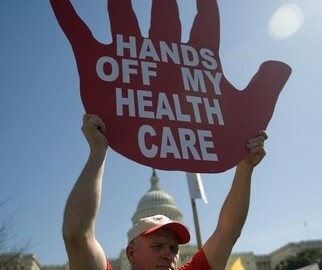 After a week of oral arguments before the Supreme Court, between the Administration’s lawyers and those representing the twenty-six states, and the National Federation of Independent Business challenging the law’s constitutionality, the emerging consensus is that parts of the legislation, in particular the controversial individual mandate, may be struck down by the highest judicial body.